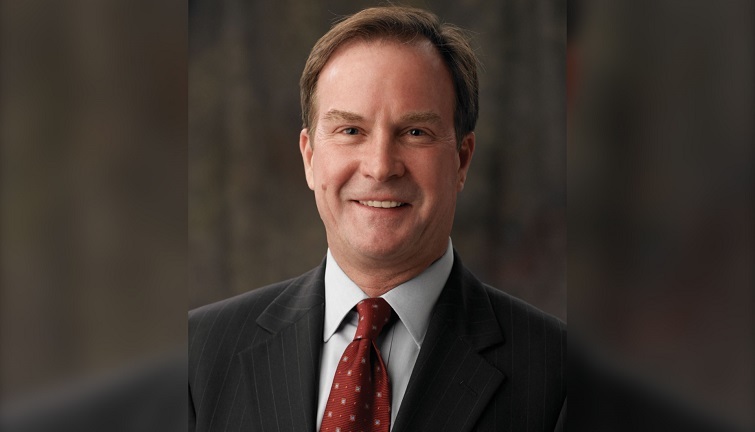 LANSING, Mich. – Michigan Attorney General Bill Schuette today announced that he is moving forward with an investigation of both the manufacturers and the distributors of prescription opioid drugs alongside a bipartisan coalition of 41 state attorneys general. The coalition has demanded detailed information and documents from both the manufacturers and the distributors. Today’s announcement represents a dramatic expansion and coordination of the investigations by the attorneys general into the nationwide opioid epidemic. A majority of the states’ chief legal officers are now pooling resources and coordinating across party lines to address the most pressing public health crisis affecting our country, and doing so with a broad focus on multiple entities at both the manufacturer and distributor levels. Opioids – both prescription and illicit – are the main driver of drug overdose deaths nationwide and in Michigan. In 2015, Michigan saw its third consecutive year of increased drug overdose deaths. 1,981 people died from drug overdoses in 2015, a 13.5% increase from 2014. Since 1999, deaths from opioids have quadrupled, up from 455 in 1999. This investigation is being handled by Schuette’s Corporate Oversight Division. It should be noted that this announcement is only the latest step in Schuette’s ongoing work to address this crisis. In addition to this multistate investigation, Schuette’s Licensing and Regulation Division has worked collaboratively with the Michigan Department of Licensing and Regulatory Affairs to summarily suspend the licenses of 25 prescribers since January of 2016 who engaged in overprescribing behavior. The licenses of four more dispensers were also summarily suspended during that time. Additionally, Schuette’s Health Care Fraud Division has prosecuted two separate prescription forgery rings resulting in successful resolutions against all 13 persons charged. Schuette’s newly formed Opioid Trafficking and Interdiction Unit, part of the Attorney General’s Criminal Division, has already taken on 48 cases, with six individuals already convicted and 17 currently facing charges. 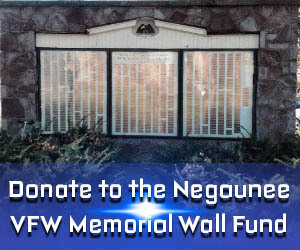 The cases have been and will continue to be charged in cooperation with local law enforcement, Michigan State Police narcotics teams and federal agencies. The Unit will also take on felony murder cases in which it is alleged that the delivery of opioids has caused death.